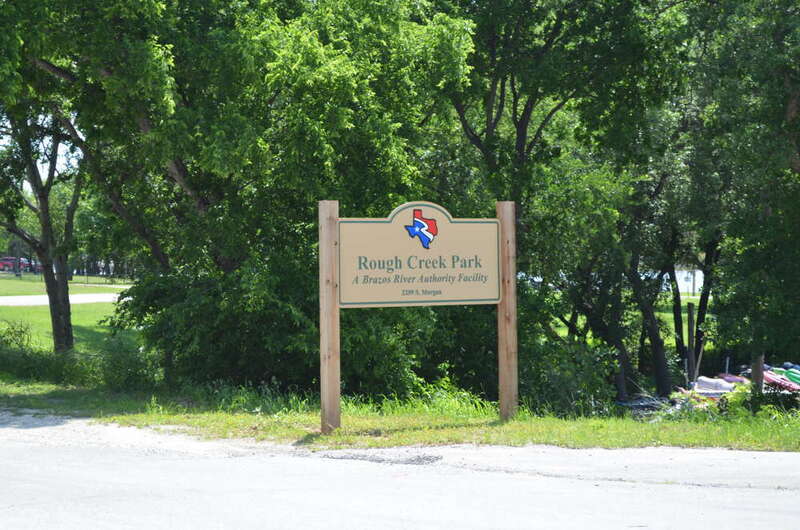 Rough Creek Park is located on the west side of Lake Granbury just south of the city of Granbury, Texas. 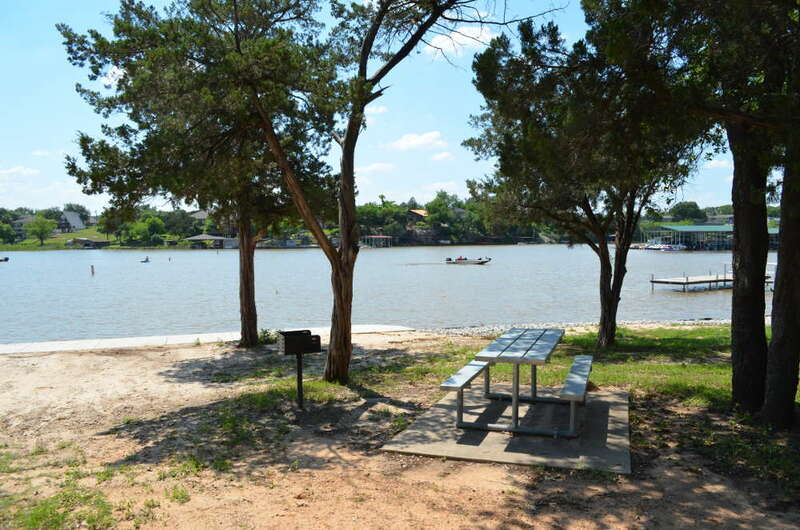 This nice park is located very close to the Lake Granbury Marina. Within the park you will find plenty of shade, a nice boat ramp with ample parking, and a nice fishing pier. There is also a small sandy area that borders the lake that might be called a beach by some. The sandy area is pretty small though. There is plenty of room for camping in the shade among the many trees that cover the park. There are picnic tables among the trees that can be used for camping or picnicking. All camping within the park is considered primitive as there are no defined campsites or water or electric. There are restrooms within the park. All camping is free and first come first serve. This is one of the nicest parks on the lake for camping or for day-use. 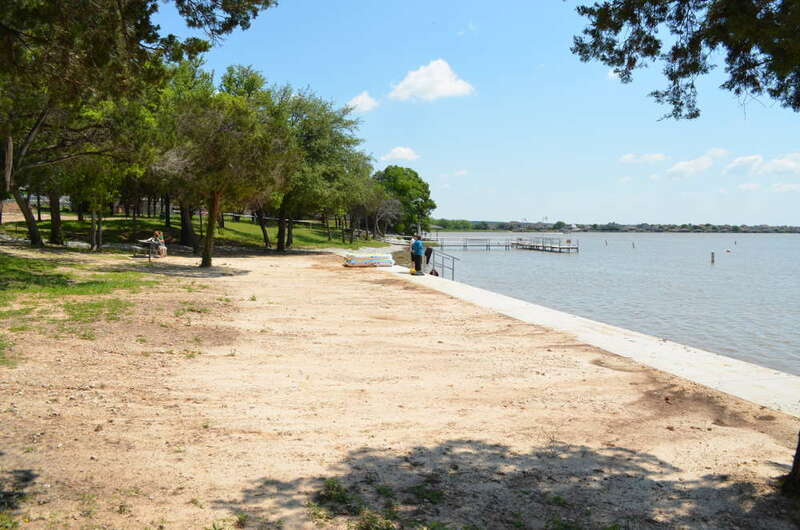 If you want to camp at Lake Granbury, this is an excellent choice.